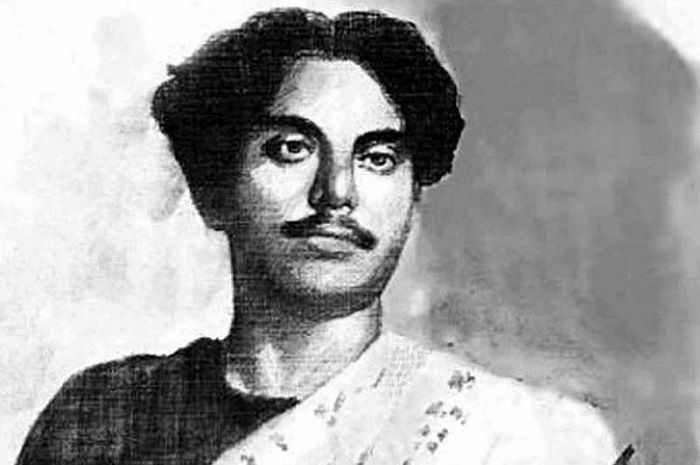 Kazi Nazrul Islam was a Bengali poet, musician, and revolutionary; he is the national poet of Bangladesh. 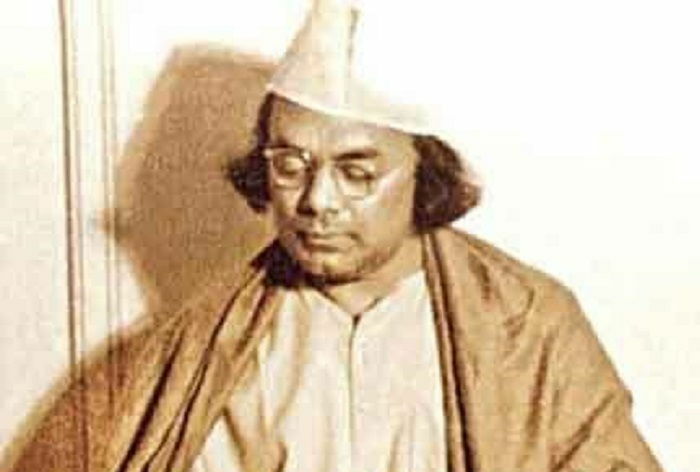 Kazi Nazrul Islam was a poet, musician, and revolutionary, best known as the national poet of Bangladesh. 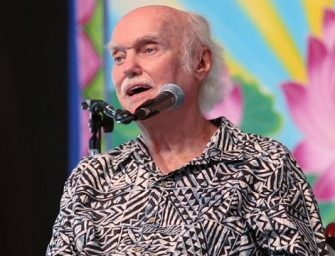 His impressively large collection of poetry and music with themes, such as religion, spiritualism, and humanity has inspired many in the past and continues to inspire modern-day activists and revolutionists. A collection of 4,000 songs, which are extremely popular in India and Bangladesh, is known as a whole as Nazrul Sangeet or Nazrul Geeti (Music of Nazrul). 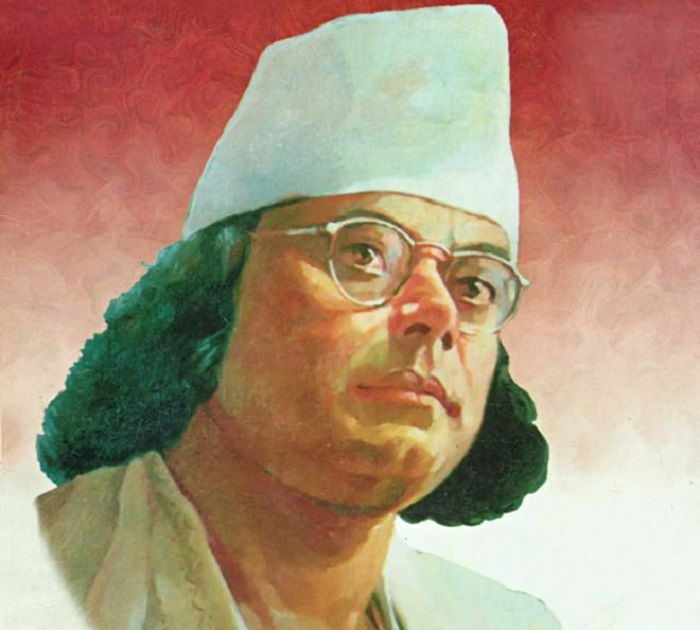 Nazrul took active part in the ‘Indian Independence Movement’ after serving the British Indian Army during the ‘First World War.’ For his tremendous contribution towards the field of music, literature, and art, Kazi Nazrul Islam was honored by the Government of India with the prestigious ‘Padma Bhushan Award’ in 1960. Kazi Nazrul Islam was born on May 24, 1899, in Churulia, Paschim Bardhaman district, Bengal Presidency. He was born into a Muslim Taluqdar family to Zahida Khatun and her husband, Kazi Faqeer Ahmed, who worked as an ‘Imam’ (Head of the Masjid) and caretaker at a local mosque. Nazrul received his basic education from a Maktab, which was run by a mosque, and then attended a Madrasa run by a Dargah. His education involved subjects like theology, Islamic philosophy, Quran, and Hadith. Nazrul lost his father when he was just 10 years old. To support his family, a young Nazrul started working as the new caretaker of the mosque, where his father used to work. He also worked as the muezzin at the mosque. Nazrul then joined his Uncle Fazle Karim’s travelling theatrical group. He used the opportunity to learn acting. 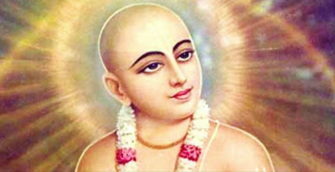 He also started writing songs and poetry for plays, which eventually exposed him to Sanskrit and Bengali literature, along with sacred Hindu texts. He also started composing interesting folk plays for his theatrical group. Nazrul left the theatrical group in 1910 to attend ‘Searsole Raj High School’ in Raniganj, Asansol. At the school, he was influenced by one of his teachers named Nibaran Chandra Ghatak, who was a Jugantar activist. Nazrul was then enrolled at ‘Mathrun High English School,’ where he studied under poet Kumudranjan Mallik, who was also the headmaster. Unfortunately, Nazrul could not pay for his education so he had to quit his studies, before joining a group of folk artists called ‘kaviyals.’ He then took up various part-time jobs, before joining ‘Darirampur School’ in 1914. There he studied Sanskrit, Bengali, Persian, and Arabic literature as well as Hindustani classical music. Nazrul left the military in 1920 and then joined the ‘Bengali Muslim Literary Society.’ He published his maiden novel titled ‘Bandhan-hara’ soon after joining the society and then came up with his first collection of poems as well. In 1922, Nazrul wrote a revolutionary Bengali poem titled ‘Bidrohi,’ which is considered as his most popular work. He continued writing many such revolutionary poems, which received commercial as well as critical success. On August 12, 1922, he started his own magazine called ‘Dhumketu,’ which served as the perfect platform for his revolutionary works. Nazrul was eventually charged with sedition by the British and was arrested on January 23, 1923. The buzz around his revolutionary and eccentric poems earned him popularity and he soon became popular as a ‘rebel poet.’ During his time in the prison, Nazrul composed many songs and poems, which were banned by the British authorities, for they were rebellious in nature. In April 1923, he started a 40-day fast, claiming that one of the jail superintendents had abused his power. After his release from prison in December, he came up with a book titled ‘Bisher Banshi’ in 1924, which was once again banned by the British. Nazrul started encouraging people to raise their voice against the British Raj. He also organized a socialist political party called ‘Sramik Praja Swaraj Dal,’ along with another revolutionary named Muzaffar Ahmed. 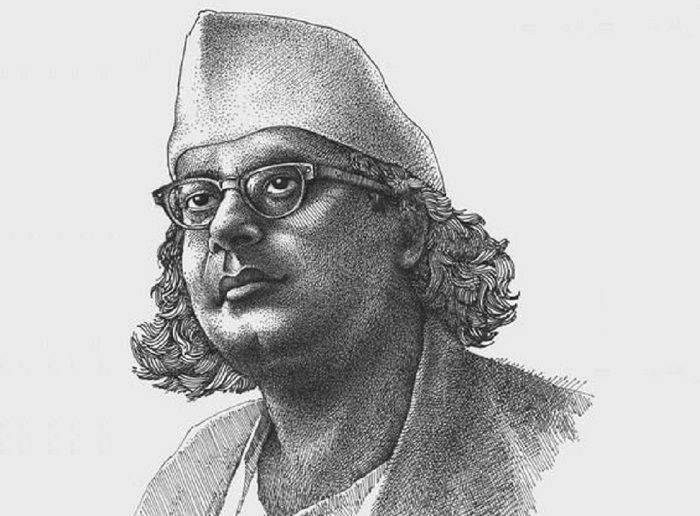 After his wedding with Pramila Devi on April 25, 1924, Nazrul’s image as a rebel poet attained further popularity as he married a Hindu woman, who belonged to the ‘Brahmo Samaj.’ In December 1925, he started publishing a weekly called ‘Langal’ and even worked as the publication’s chief editor. In 1926, he settled down in Krishnanagar along with his family, post which he began experimenting with his poetry and musical skills. By transforming Urdu and Persian poetry, Nazrul composed the first set of Bengali ghazals. He also introduced Islam to Bengali music, which was dominated by Bengali Hindus until then. His religious songs, which were based on both Hinduism and Islam, became extremely popular among the masses, which led to his association with the famous record label ‘His Master’s Voice’ (HMV) in 1928. His compositions were broadcast on national radio stations, making him popular all over the country. In 1930, he once again faced charges of sedition for publishing his book ‘Pralayshikha,’ which was banned by the government. Three years later, he came up with ‘Modern World Literature,’ a collection of essays. Due to a certain real-life events, Nazrul’s works during the later stages of his career were influenced heavily by his religious beliefs. Though a born Muslim, Nazrul was an exponent of Hindu belief system, which he incorporated into his works of art. Kazi Nazrul Islam was always an omnist as he often expressed his wish of experiencing religious harmony in India. He criticized religious fanaticism and blamed humans and not religions for religious violence in India. Nazrul started exploring religious themes after the death of his mother and sons. This was reflected in his works as he started composing more Islamic devotional songs. 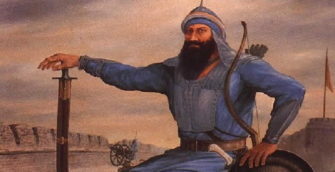 He also composed Hindu devotional songs, such as ‘bhajans’ and ‘kirtans.’ He also merged Hindu and Islamic values and often explored the philosophy of Hinduism and Islam. 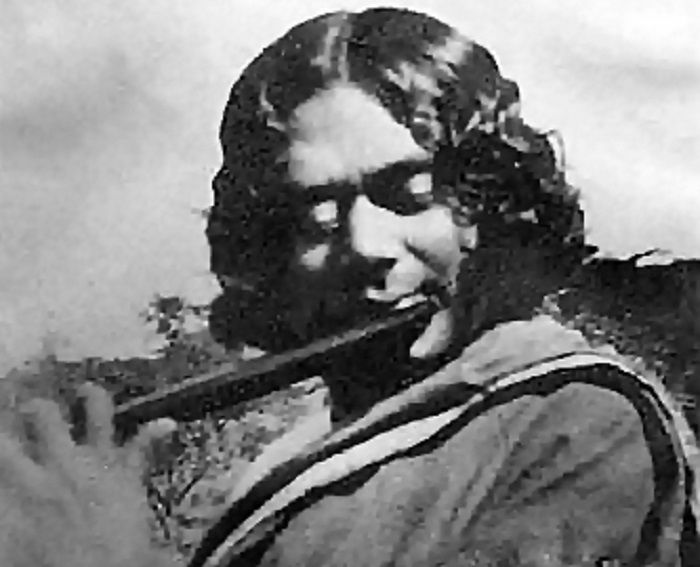 Nazrul’s success as a poet and music composer introduced him to the film industry in the mid-1930s. He became the first Muslim director to helm a Bengali film, when he made his directorial debut through the film Dhruva Bhakta. He was then roped in as the music director for a film, which was based on Tagore’s popular novel Gora. He also worked in various plays and then started working for the Calcutta Radio in 1939. In the same year, his wife Pramila became seriously ill, which prompted him to return to journalism in to take care of his wife’s medical expenses. In the early 1940s, Nazrul too became ill and went into depression as his illness couldn’t be cured. In 1942, his condition worsened, and he was admitted into a mental asylum. Over the next 10 years, Nazrul was given various treatment, but to no avail. 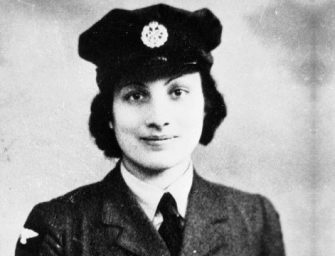 In the early 1950s, a group of volunteers sent Nazrul and Pramila to places like London and Vienna for treatment. 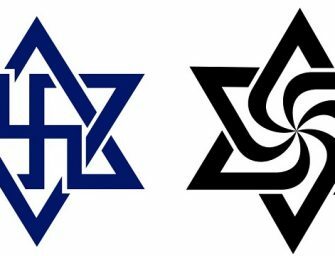 In Vienna, he was examined by an Austrian psychiatrist and neurologist named Dr. Hans Hoff, who confirmed that he was suffering from an incurable condition called Pick’s disease. He came back to Calcutta on December 15, 1953, where he remained in intensive medical unit for a long time. On May 24, 1972, Bangladesh sought India’s permission to bring him to Dhaka, where he was granted the citizenship of Bangladesh in January 1976. On August 29, 1976, Nazrul succumbed to his ailments and his mortal remains were buried in the ‘University of Dhaka,’ in accordance to his wish.